We are dedicated to providing high-quality medicinal activated charcoal products and services to our customers around the world. The active pharmaceutical ingredients (APIs) used in our pharmaceutical processing plant meet or exceed the purity profiles in the United States Pharmacopeia and the European Pharmacopeia. 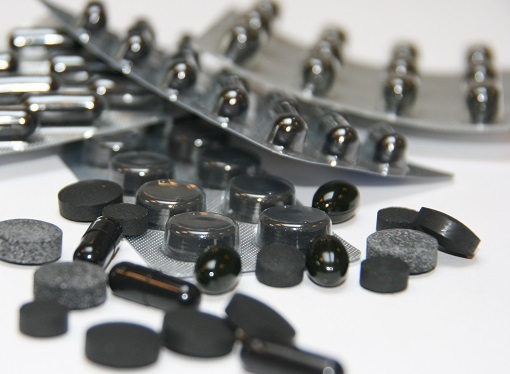 Our activated charcoal plant operates in adherence with strict regulatory guidelines and is certified according to the United States Food & Drug Administration's Current Good Manufacturing Practices (cGMPs). We offer industry-leading contract manufacturing services and activated charcoal product distribution opportunities.